as it is worn in a young woman’s hair." The new perfumes from fashion designer Narciso Rodriguez are under the spotlight after his very successful start in the world of fragrance by award winning "For Her". In his own words, with Narciso, he wanted to create a seductive and intoxicating fragrance to turn the heads of men. His description leaves us with the question, who is that woman? How does she look like, what does she do? Can she be put in a bottle? A minimalistic flacon, matching dimensions suggests us of a cube, but it has round edges. Clear cuts but no extremes and cream is selected as its color instead of white. It is inviting. Once you take the cap off, you face the golden detail inside. First spray, intriguing, what else is hidden in there? With the first whiff, the first contradiction comes to life. A fresh gardenia bouquet appears, offering a vintage sensuality of an innocent white flower worn on woman's hair. The white roses she holds in her hand joins this creamy mix. It reminds of a bridal scene with musk rushing in to make it a little warmer while providing a clean base for the gardenia to shine through. In a few hours cedar-wood starts bringing its darkness upon the creamy innocence. It represents the masculinity we learned to seize, just as much as it is demanded from us. Gardenia lingers a little longer on this deeper base, becomes yet sexier and more inspiring by the contrast woods bring. As gardenia finally fades, musk accompanies the cedar notes close to the skin for a few more hours. Personal notes: On my skin gardenia is very much pronounced suppressing the rose notes, which makes Narciso different from "blended to nothing perfection" perfumes. The distinction of its notes elevates the sillage a little but it remains to be pleasant. It wears moderately long on me around 9 hours. Final thoughts: The story of a modern woman, she is self-confident and determined, yet manages to be romantic at heart. A strong character bearing a vintage soul. 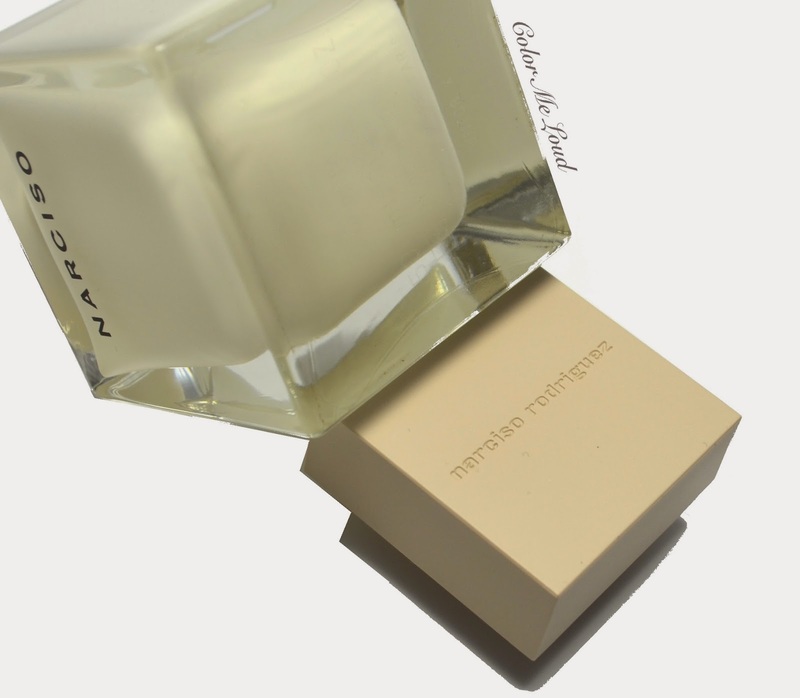 I believe Narciso captures the 21st century contradiction of a modern woman in this tiny bottle. Especially recommended for gardenia lovers. 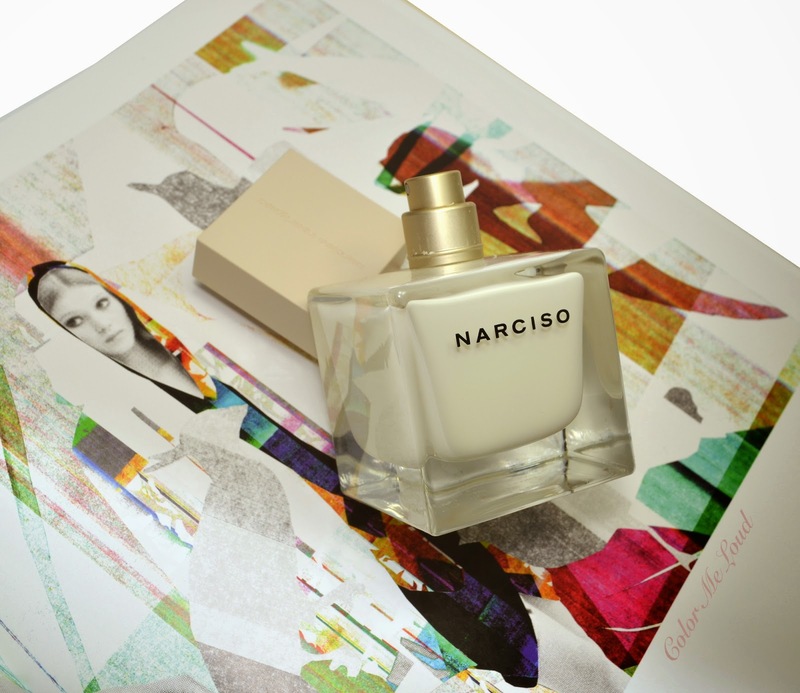 Have you tried out Narciso yet? How did you find it? glad to hear it, hope you enjoy. It all sounds really good, Sara. I love gardenia, musk, cedar... but i'm just not feeling the bottle. Call me superficial, but when you have so many already, it has to look good on top of smelling good no? The new Bottega bottle... that has been calling my name! That said I really like the bottle of Narciso. Actually from the ones I have reviewed recently, the bottle of this one is my favorite. Maybe I was not so good in photographic its simple yet elegant design.